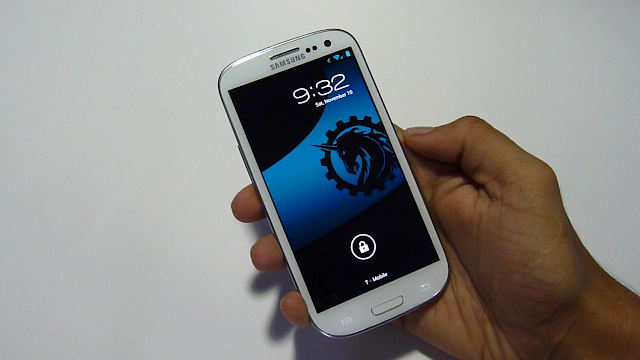 AOKP Jelly Bean ROM Review for Galaxy S3! [i9300/T-Mobile/AT&T/Verizon] ~ AndroidRootz.com | Source for Android Rooting, ROMS, Tricks and More! AOKP is one of the hottest ROMS in the Android community, not just because of their reputation and their great ROMS. They also support a wide variety of devices. AOKP will give you a pure Android experience and allow you to customize your Android device with a great amount of ease. Running on Android 4.1.2 Jelly Bean. Try this ROM out, it's stable, fast, and gives you customization!